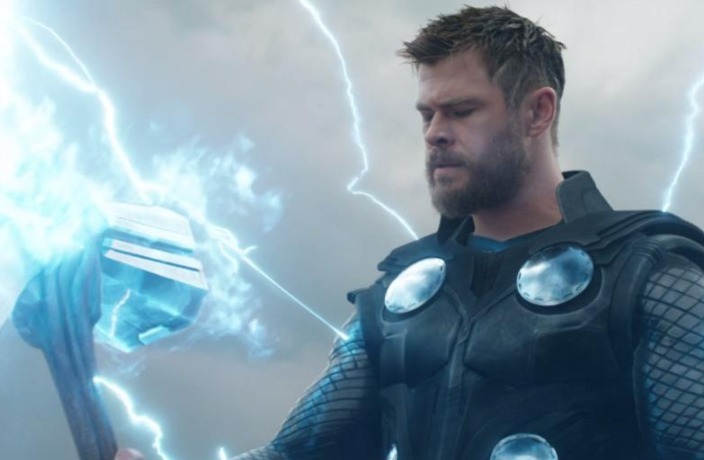 There aren't a lot of international releases this month, but with a blockbuster on the radar and some interesting animation on screen, there’s still enough to keep you busy. 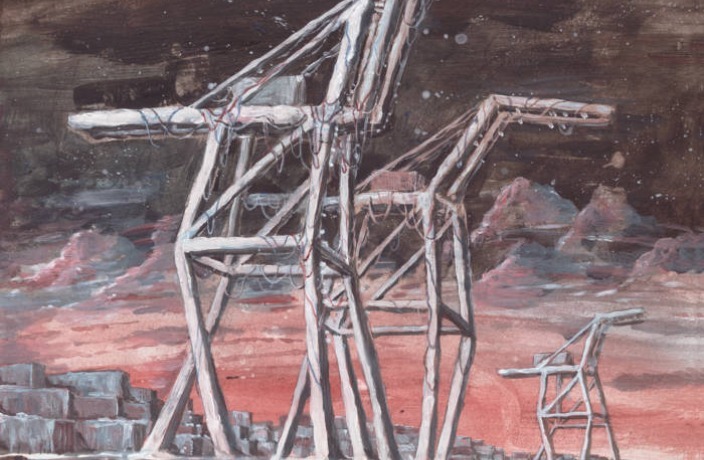 Here are three new homegrown albums from musicians around China on our radar this month. 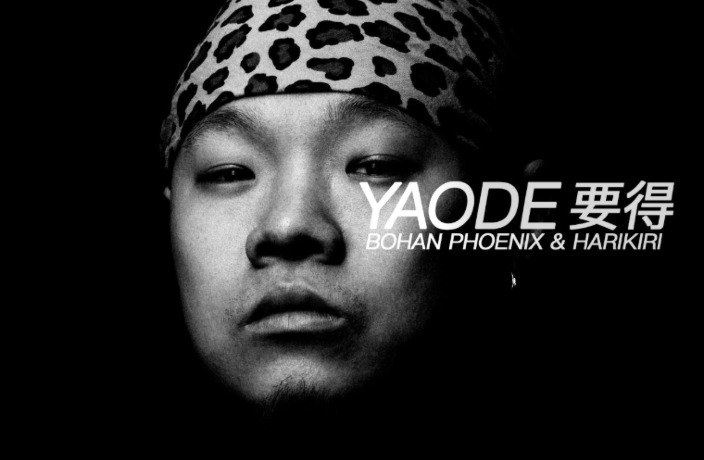 Hubei-born indie rapper Bohan Phoenix released his newest EP Yaode last month. You can check her out as part of her Sunrise Tour at Modern Sky Lab on May 23-24. That's Suzhou picks the best things to do in the city each week.